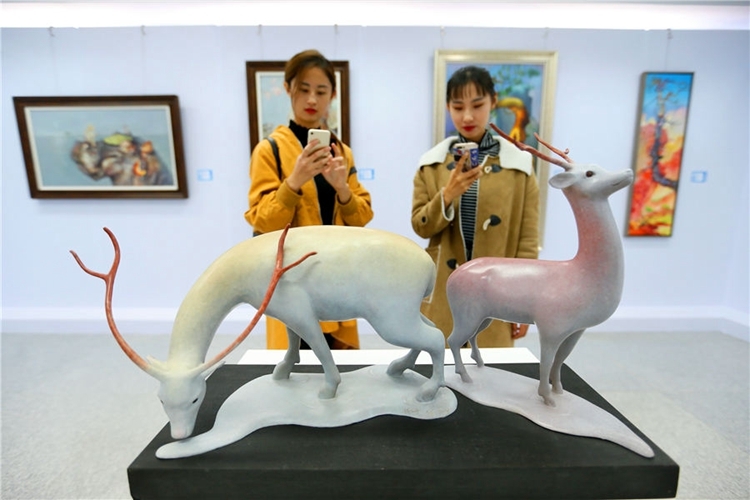 The 2018 National College Students Arts Exhibition kicked off in Qingdao, East China's Shandong province, last Sunday. 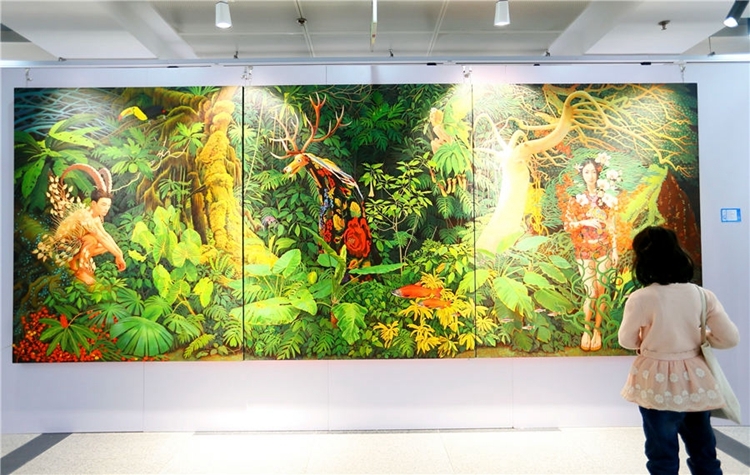 More than 420 artworks from 44 art institutions from across the country, including traditional Chinese painting, oil painting, printmaking and sculpture, are on display during the exhibit. 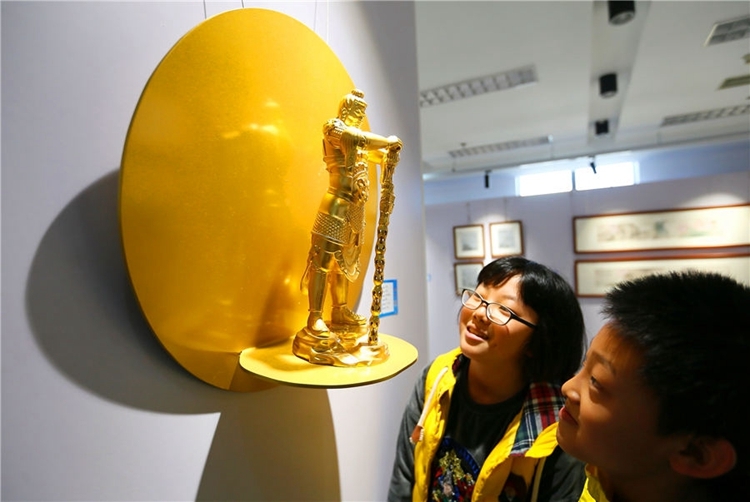 The talent of art students and young artists has attracted many art lovers. The event will run through Nov 11.